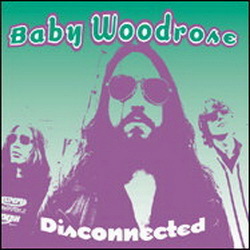 Disconnected was the first single outtake from the Money For Soul album. A classic tale about feeling disconnected when dealing with the squares. The B-side is the exclusive “Too Far Gone”. Originally released 24/02/2003 on 7” vinyl.